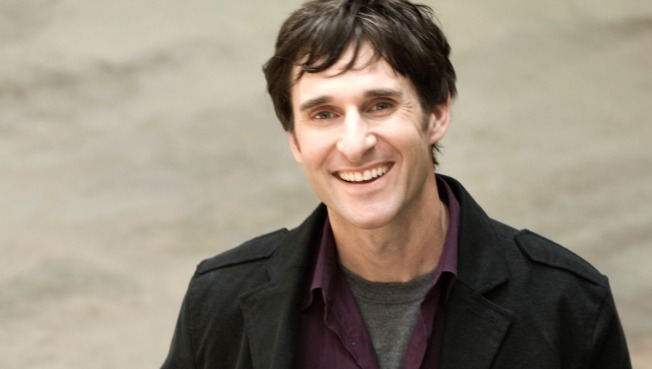 Dave Carroll is singing a happier tune now that his YouTube video has gone viral. YouTube isn’t only a threat to TV – it may soon replace the Better Business Bureau. A music video about how United Airlines allegedly smashed a musician’s guitar last year is taking flight, notching more than 3.5 million YouTube views in three weeks. The video – with the says-it-all title, “United Broke My Guitar” – also has generated more than 16,490 comments, many of them of the same-thing-happened-to-me variety. “United Broke My Guitar” has catapulted victim/musician Dave Carroll and his band, Sons of Maxwell, out of virtual obscurity – and shows how the web may be the consumer’s most powerful weapon. It only took two days – and the first half-million YouTube hits on the low-budget but clever video – for United to finally respond to the Canadian musician. “This struck a chord with us,” a United spokeswoman told the Chicago Tribune. The musical saga marks one of the latest signs of consumers flexing their muscle through social media – and packing a wallop. Bad reviews, sent via Twitter, are being blamed for part of the sudden falloff in box office “Bruno” suffered after its big opening day. Some companies are smart enough to use social media to communicate with and help their clients, while others are sticking to old ways that stick it to customers. Starbucks started a website to solicit customer ideas that are voted upon. Best Buy just launched Twelpforce, a Twitter-based help and promotions line, TechCrunch reports. Thanks to the Internet, consumers are in a better position to call the tune – and sometimes sing it. Carroll is planning to turn his experiences with United into a trilogy of songs and videos.